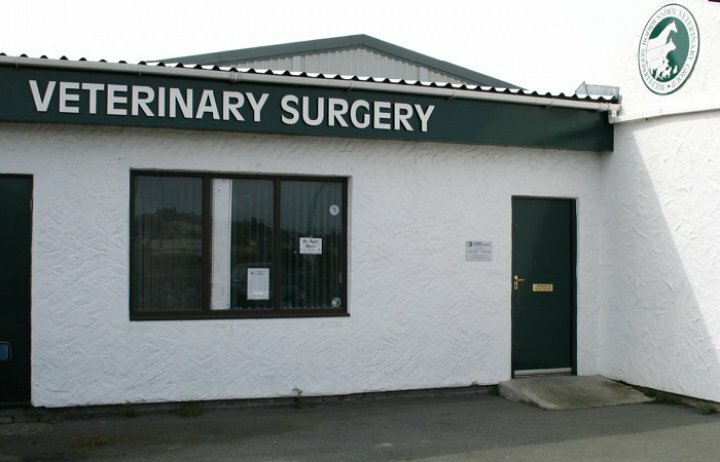 The Mona surgery is our head office and is located in the centre of Anglesey at the Mona Industrial site. All consultations are by appointment, an appointment system means that we keep waiting time to a minimum. All appointments are 10 minutes long, and are designed for a consultation with one animal; if you are bringing two or more, please inform us at the time of booking so we can allocate an appropriate time slot. Appointments can be made with a specific vet, please request this at the time of making the appointment. Although vets usually do the same clinics each week, owing to holidays, sickness and training, this can change, so always ask first. Owing to the fact that we are a mixed practice, vets on consultations can occasionally change at short notice but we will endeavor to let you know as soon as possible if you have booked to see a specific vet. If you require a visit then we ask you to telephone and book as early as possible, visits are carried out all day and we will try our best to fit you in when it is convenient. Visits booked after 10am on the day that the visit is required will be subject to an additional charge. It is worth remembering that we can usually provide better treatment for your pet at the surgery and it is thus beneficial for you to get in to one of the surgeries if at all possible. 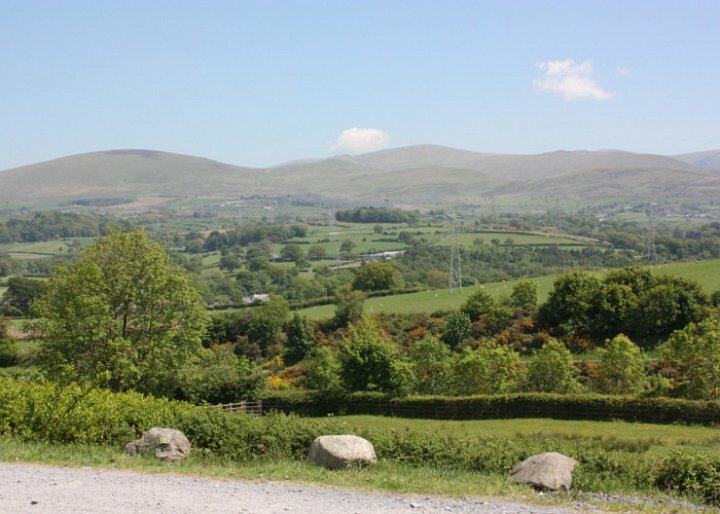 The Equine visits are co-ordinated from our Bangor surgery through a separate equine phone line. Repeat prescriptions are available to our clients at reception, 24 hr advance telephone notice would be appreciated by the staff so that your medications can be made up in advance and avoid unnecessary delay. The Joint Measurement Board was established in 1934 to run a national scheme for the measurement of the height of horses and ponies for the purpose of description and classification of horses and ponies for competition. This service is available at our Mona Surgery. Due to the reorganisation of our Saturday surgeries, our Menai Bridge surgery will STOP holding a Saturday morning surgery from the 2nd of September 2017. As of the 2nd of September, our Mona and Bangor surgeries will therefore have extended opening hours on a Saturday. If you need us on a Saturday morning please call either Mona on 01407 720800 or Bangor on 01248 352861. Thank you. All Consultations are by appointment only, an appointment system means that we keep waiting time to a minimum. Appointments can be made with a specific vet, please request this at the time of making the appointment. Although vets usually do the same clinics each week, owing to holidays, sickness and training, this can change, so always ask first. Also due to the fact that we are a mixed practice, vets on consultations can occasionally change at short notice but we will endeavor to let you know as soon as possible if you have booked to see a specific vet. If you require a visit then we ask you to telephone and book as early as possible, visits are carried out all day and we will try our best to fit you in when it is convenient. Visits booked after 10am on the day that the visit is required will be subject to an additional charge. It is worth remembering that we can usually provide better treatment for your pet at the surgery and it is thus beneficial for you to get in to one of the surgeries if at all possible. All appointments are 10 minutes long, and are designed for a consultation with one animal, if you are bringing two or more, please inform us at the time of booking so we can allocate an appropriate time slot. Owing to the fact that we are a mixed practice, vets on consultations can occasionally change at short notice but we will endeavor to let you know as soon as possible if you have booked to see a specific vet. Animal Behaviour Consultations are also available at our Bangor Surgery with Rhona Lampard for further information please phone the surgery on the number above. We will of course, see an emergency at any time, but please phone as soon as possible with the details so we can make sure a vet can respond as quickly and effectively as possible. Out of hours, all veterinary clinics are required to provide 24 hour a day, 7 day a week emergency cover for their patients. Consultations Monday to Friday are by appointment, an appointment system means that we keep waiting time to a minimum. Appointments can be made with a specific vet, please request this at the time of making the appointment. Although vets usually do the same clinics each week, owing to holidays, sickness and training, this can change, so always ask first. Owing to the fact that we are a mixed practice, vets on consultations can occasionally change at short notice. Also due to the fact that we are a mixed practice, vets on consultations can occasionally change at short notice but we will endeavour to let you know as soon as possible if you have booked to see a specific vet. All consultations are by appointment, an appointment system means that we keep waiting time to a minimum. All appointments are 10 minutes long, and are designed for a consultation with one animal, if you are bringing two or more, please inform us at the time of booking so we can allocate an appropriate time slot. Appointments can be made with a specific vet, please request this at the time of making the appointment. Although vets usually do the same clinics each week, owing to holidays, sickness and training, this can change, so always ask first. Owing to the fact that we are a mixed practice, vets on consultations can occasionally change at short notice. Also due to the fact that we are a mixed practice, vets on consultations can occasionally change at short notice but we will endeavour to let you know as soon as possible if you have booked to see a specific vet. If you require a visit then we ask you to telephone and book as early as possible, visits are carried out all day and we will try our best to fit you in when it is convenient. Visits booked after 10am on the day that the visit is required will be subject to an additional charge. It is worth remembering that we can usually provide better treatment for your pet at the surgery and it is thus beneficial for you to get in to one of the surgeries if at all possible. 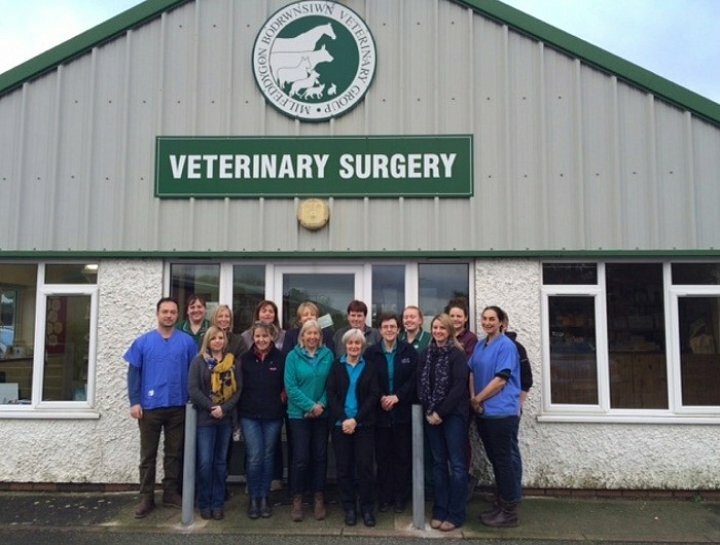 The Equine visits are co-ordinated from our Bangor surgery through a separate equine phone line.